Parts of this were totally blown out, so I “saved” it by post processing. I love this! Beautiful flower and I love how you processed it. 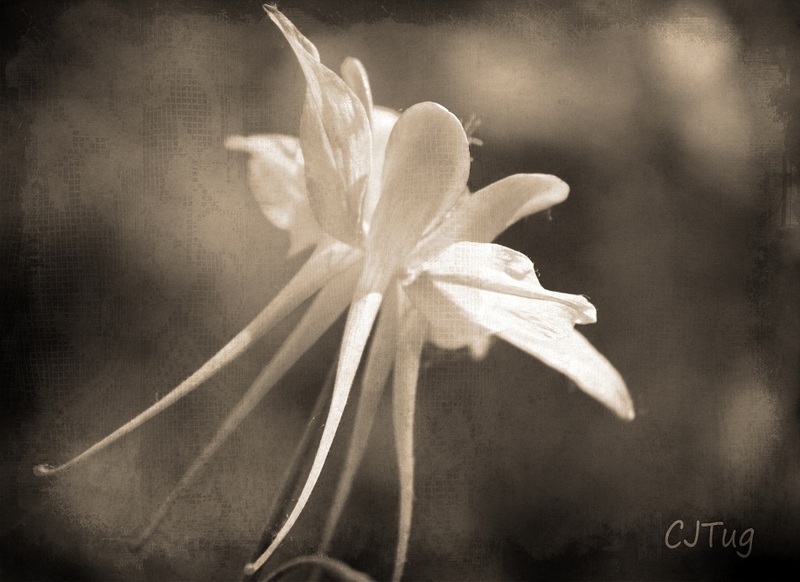 Thank you Finn, I love Columbines! 2 Jul 2010 at 11:41 am J. Awesome! Textures have totally saved DaisyPuppy’s head a time or two. LOL! J, yeah, I get it! This was yellow, but yeah…same. ugh. Thanks!